There isn't much to say but thank you. The last week or two you have all contributed in my site that was averaging about 1500+ page views per month up into 8,000 hits in a single month, and there is still a few days left to go! 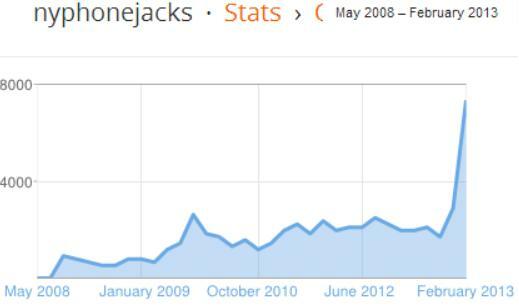 If this pace keeps up next month may hit over 10,000 hits for march! 3/26: 5 days left in march and well past 12,000 hits! Amazing! Thank you all so much! 4/1 15,000+ hits for march! Awesome, too bad the revenue does not reflect the 1000% increase in traffic over the past 2 months. Have you ever wished that there was a way to archive or back up content that you posted to one of Google's websites? Have you searched third party sites to try to download content that you had posted somewhere online, like backing up the videos you have on YouTube? Google Takeout is a great feature that I think Google should publicize better. You won't find it on the list of products or services available by clicking the MORE button on Google's website, but it is probably one of the best features available. Backup your Google Voice account, including voice mails. You can choose to back up everything all at once, or pick and choose which stuff you want to back up. Spread the word, this is an amazing feature that Google has provided us with, yet it is pretty much a "hidden" feature, since it is difficult to find on Google's pages if you do not know what you are looking for. 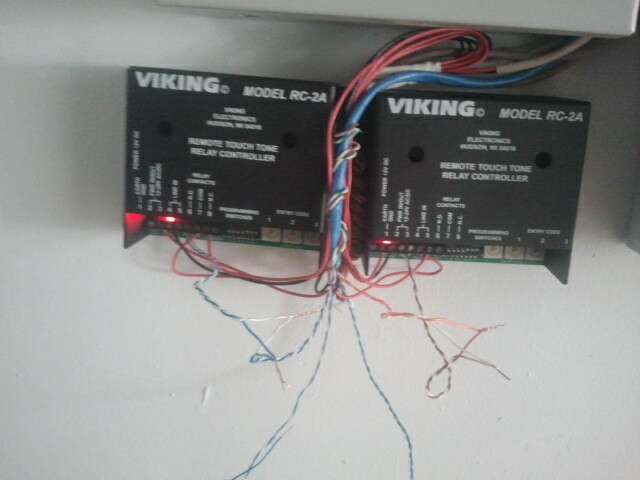 Installing a door release relay with VoIP. Using an SPA122 any ATA could be substituted such as a PAP2, or SPA2102, a Viking E20B as the door phone and a Viking RC2A as the relay. 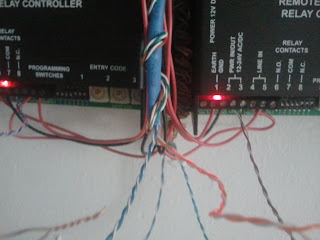 Close up of wire connections. 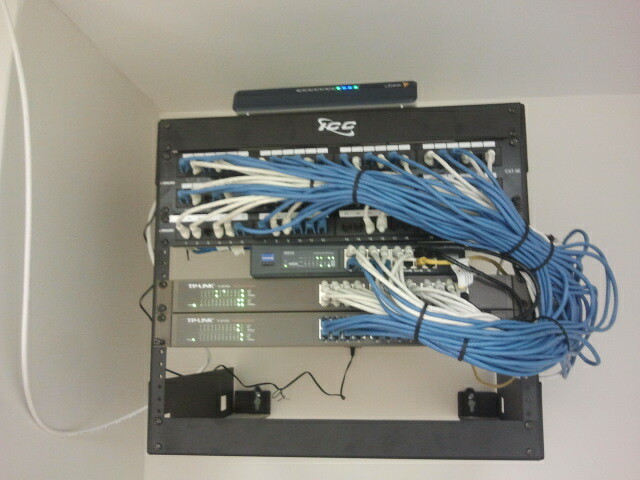 All wired up, testing the power. and wiring all tucked away after this image was taken. 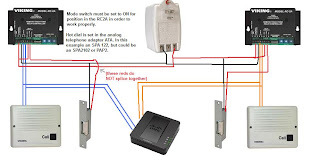 Wiring diagram to set this up yourself. 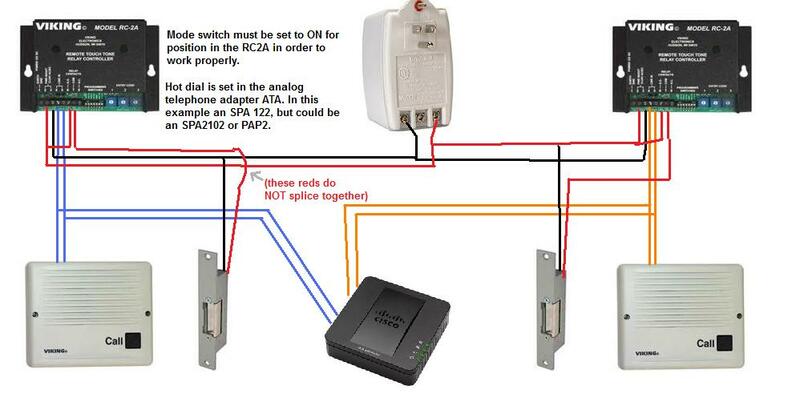 So I had originally wired everything as shown in the diagram. But when my power supply failed, I had to dig for any other power supplies that I had. Problem is that what I had did not have a sufficient amp rating to power both relays and activate the door release. To resolve this issue I used 2 power supplies. 1 to feed power to the 2 relays, and a second to power the door latches. RV016 router, and 2 TpLink 24 port switches. 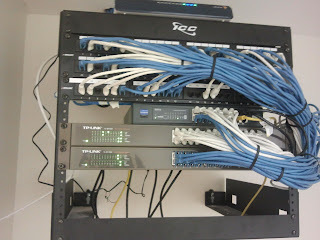 The Ubee cable modem can be seen resting on the top of the rack. 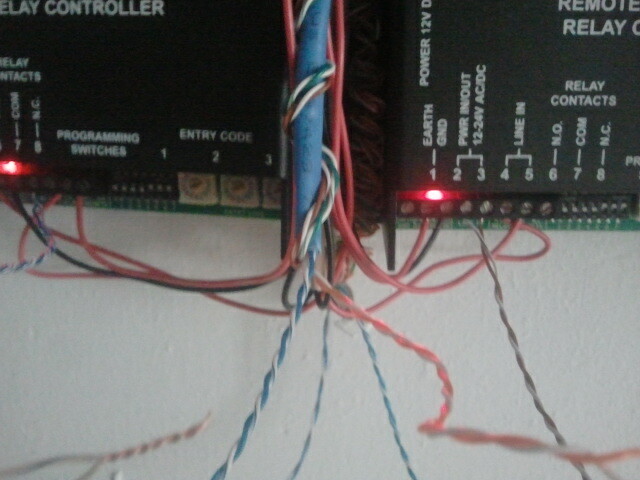 The white and black wire on the left hanging down are the cable compaines wires. A look from a little further back. I just don't like how the excess towards the right looks. Perhaps I can come up with something to neaten that up a bit. And one more close up. 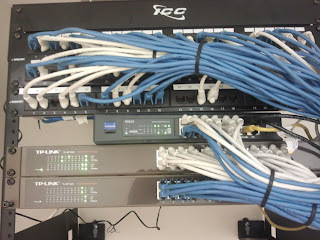 I used 3 foot patch cords so that I would not have to go directly across the front of the rack, blocking the network equiptment or patch panel it in the event that anything needed to come out of the rack to be repaired or replaced, or if more jacks needed to be punched down into the panel. Each desk has a double jack. I used white patch cords for the top jacks, and blue patch cords for the bottom jacks. 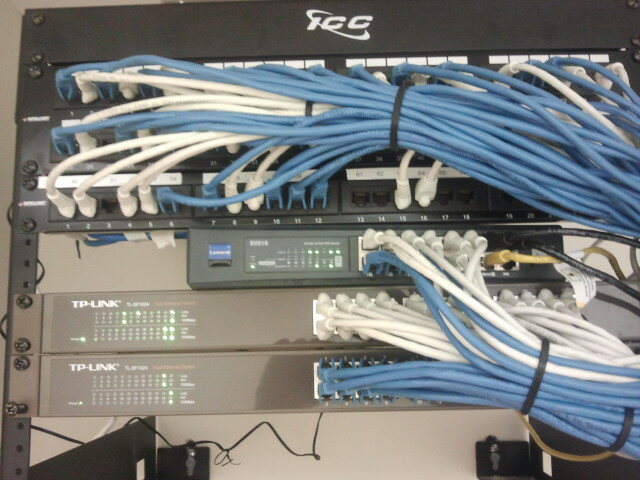 I also seperated the white top jacks to one switch and the bottom jacks to the other switch. There are more jacks than ports in the switch, so in the router I also used the top ports for the top jacks, and the bottom ports for the bottom jacks. So after seeing the television commercials I decided to go to bingiton.com and compare Bing with Google. It had me do 5 searches. It declared Bing the winner of this round, yet I would love how they came to that. The first search I felt was a draw, pretty much the same results for both search engines. I searched for nyphonejacks and there was not much of a noticeable difference between the two. The second search was for NYS DMV. While it was difficult to choose a winner, I picked Bing, merely because the 2nd link was the actual DMV website, and it provided links in the search result for different categories within the site. The third search I merely searched for S3. I wanted to use a vague search term. Google was the winner, I did not see results on the first page regarding the Samsung Galaxy S3 which is what I would assume most people searching S3 would be looking for. The fourth search was for my girl friends email address. It is a Hotmail address, so I was assuming that Bing would do fairly well with this test, however I guess the Thai language prevented Bing from providing any results. Google found several websites where she posted her email address, so Google won this round. The fifth and final search term was for the hometown of my girl friend. It appears that both searches favor Wikipedia as it ranked as the top result for both searches. I did not see much of a difference between the two so I put this one as a draw as well. So lets tally the score. 2 draws, 2 votes for Google, and 1 vote for Bing. Yet despite the fact that Bing clearly lost, it still declared itself the winner "of this round". I guess it gave bing the credit for the two draws. EDIT 7/23/14: D-link has recently sent out emails requiring registration of your serial number in order to continue to use this service, and will begin disabling DDNS services for those who do not register within the next 90 days (from the date they sent the email out). So this method will no longer work! Also even if you do register with your serial number this free service is going to be limited to about 6 months depending on the device you "purchased". 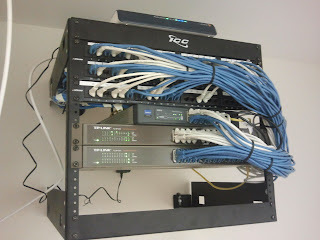 Setting up a home server, or DVR on your dynamic IP address can be a hassle. While dynamic IP addresses could remain the same for a while, if there is no way for you to keep track of what IP your computer has, your ability to gain access to anything on your LAN can be a problem. Even if you have means to obtain your IP remotely when it changes, it can still be a problem. There are many DDNS providers, but the problem is that most routers will only communicate with ddns.com This site used to be free, however they no longer offer a free DDNS service, at least not directly. Sure you could use any other DDNS provider, but that would require that you would have to install some type of client software on one of your computers.